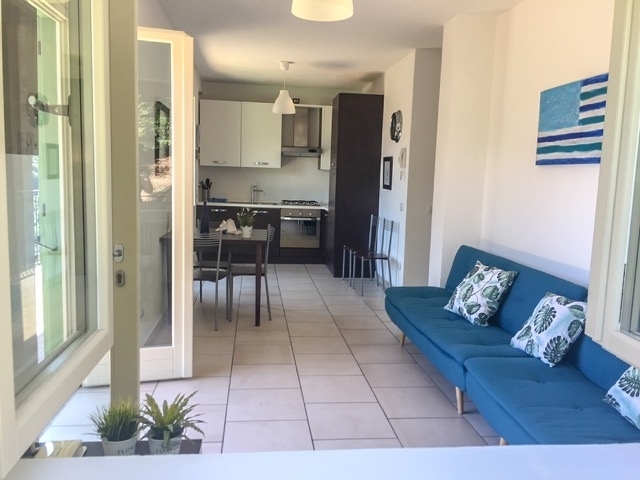 AWARD WINNING APARTMENT – 4 bedrooms, 2 bathrooms, sleeps up to 12. 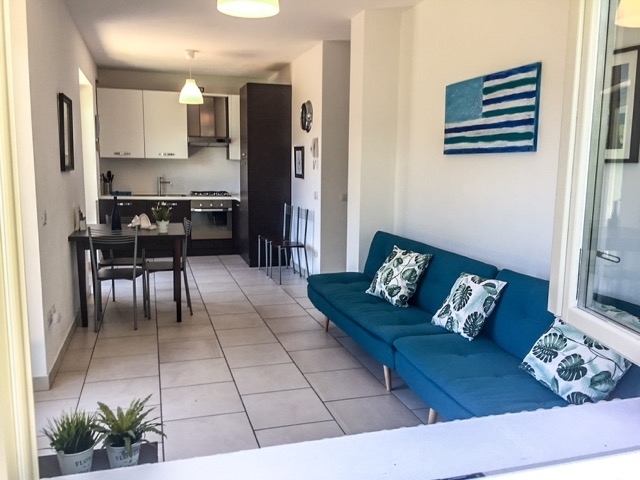 Shared pool between ONLY 4 apartments. 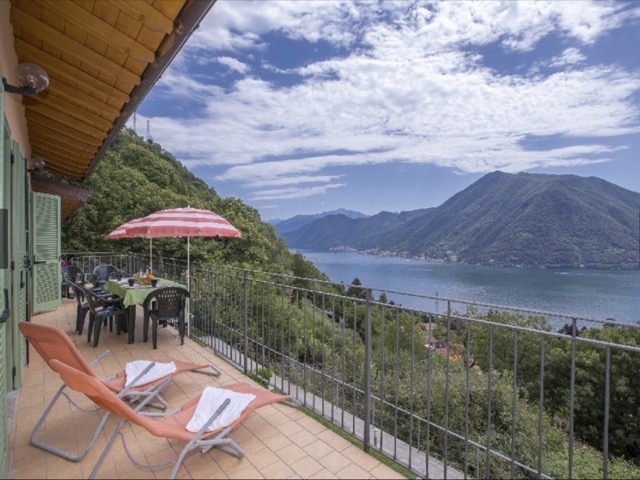 Montagna del Sole – the perfect dream holiday home – stunning views and with sun all day! 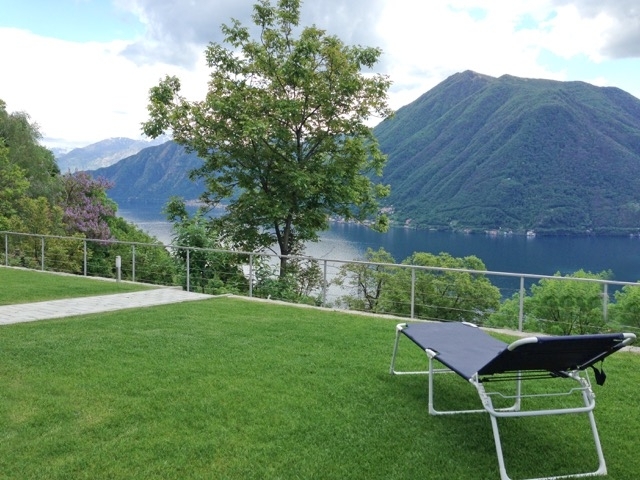 Located just above the popular lakeside village of Argegno, these stunning brand new apartments have a shared 10 x 4 metre swimming pool. 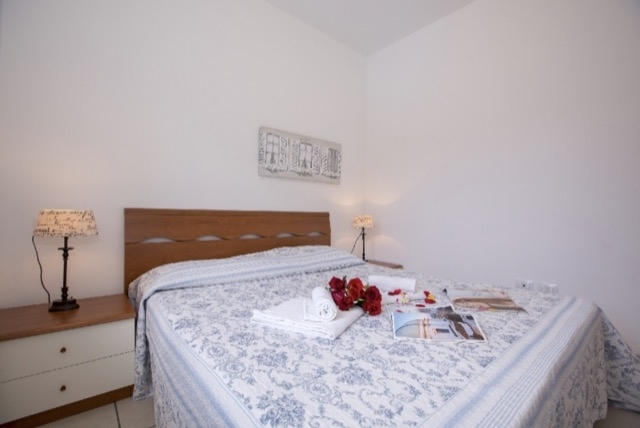 The apartments have been furnished in a modern, yet elegant style, to enhance the stunning views. 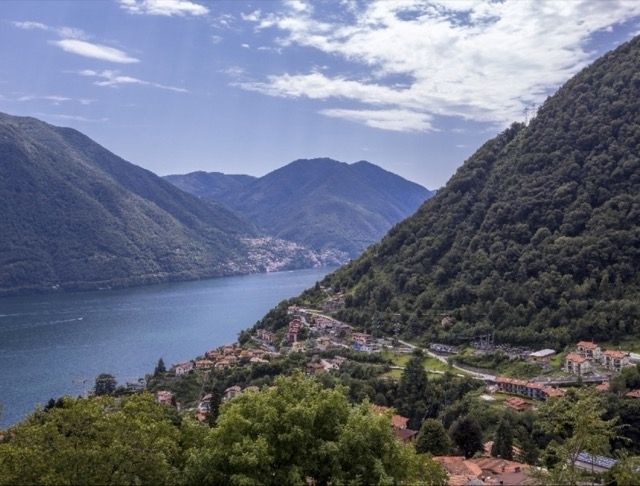 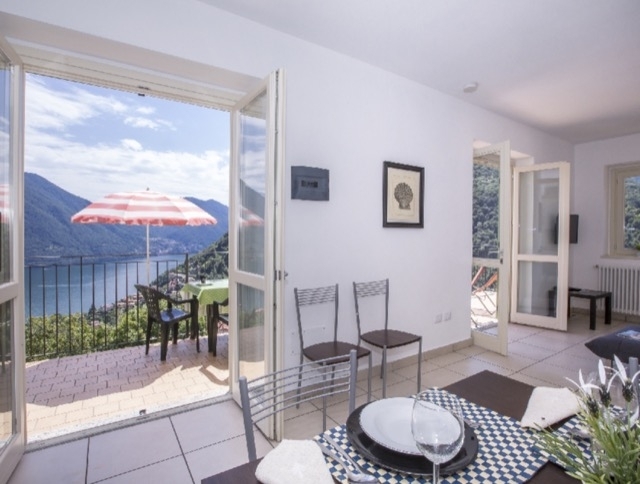 This beautifully located apartment with amazing uninterrupted views of Lake Como and stunning mountain views to the right of the swimming pool has everything the modern holiday home should offer. 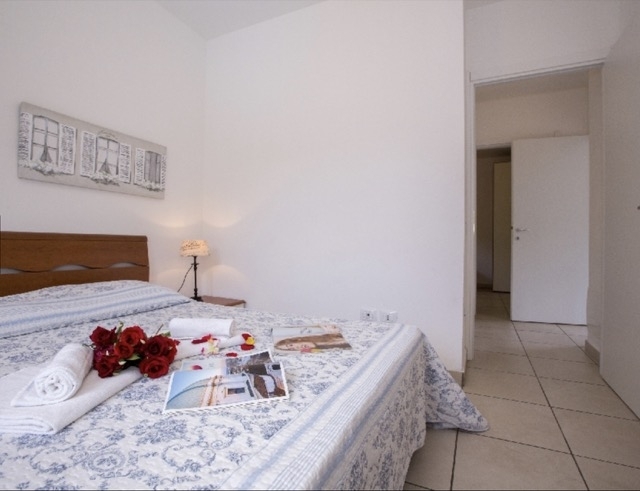 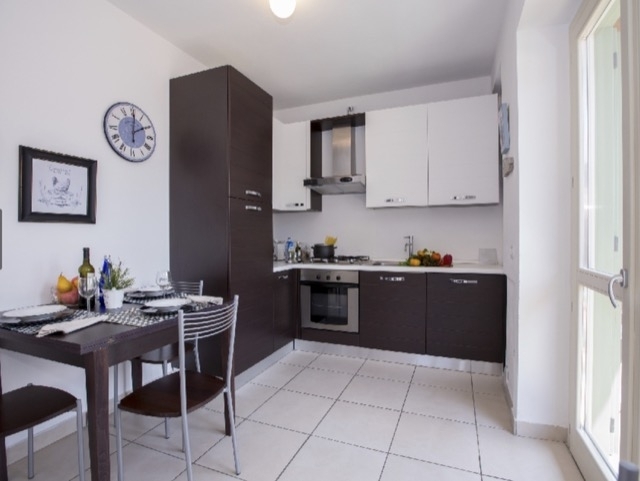 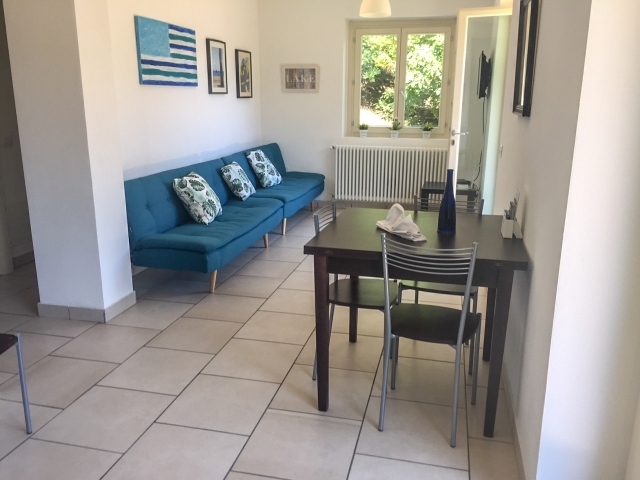 Free wifi, large pool (shared between only 4 apartments), lovely gardens and large terraces, satelittle TV (English-language channels), washing machine and dishwasher all included.